Maintaining airworthiness is vital to ensuring safety, validity of the Certificate of Airworthiness, the Airworthiness Review Certificate and the aircraft insurance. The Continuing Airworthiness Management process is required under the EASA Part M regulations. Sovereign Business Jets Limited is an approved Continuing Airworthiness Management Organisation holding Approval M.G.0621. Our CAMO department will create a tailored Maintenance Programme for your aircraft based on the manufacturers maintenance schedule and regulatory requirements. Sovereign Business Jets will manage every aspect of your aircraft maintenance to ensure compliance with the approved maintenance programme and effective planning minimising down time. Our Quality Management System and Maintenance Oversight ensures we take full responsibility for the continuing airworthiness of your aircraft. Relax in the peace of mind knowing that your aircraft records and being stored and updated by a professional, approved organisation, ensuring a complete and accurate aircraft history is maintained. Sovereign Business Jets are looking to help clients by performing airworthiness management to make sure that everything is maintained and safe for flight. 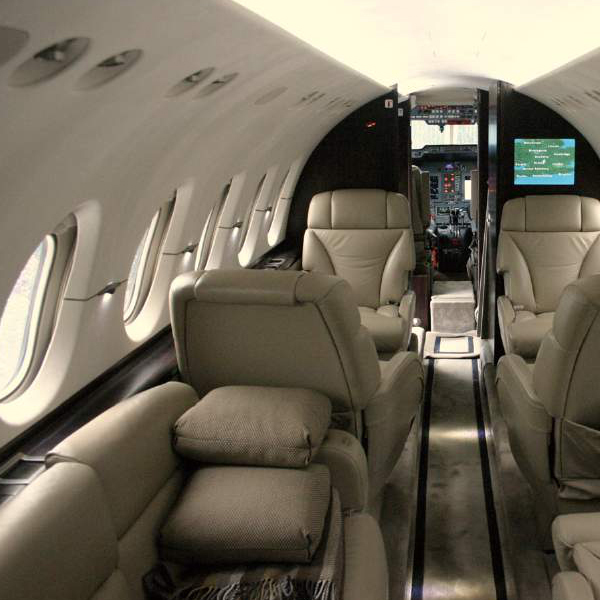 We will measure your aircraft’s suitability and repair whatever we can to the best condition. Our service will make sure your aircraft is capable of holding a Certificate of Airworthiness, the Airworthiness Review Certificate and the aircraft insurance; we are the best company for this as our attention to detail and time efficiency will excel your expectations. 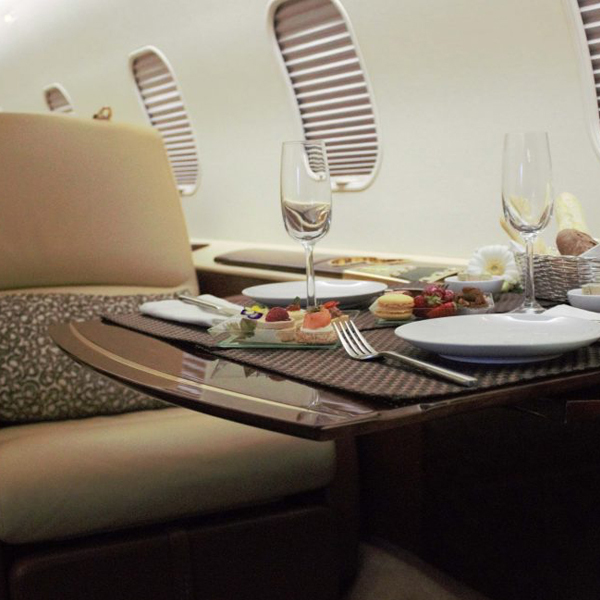 Our company has in-depth experience in jet charters, sales, engineering and management. We have been working on aviation projects for over 35 years providing bespoke air travel, delivered by experts that deliver highly personalized customer service. Over the years that we have been delivering our services, we have become a well-known worldwide company with a broad and loyal database full of returning clients. Why choose us for Continuing Airworthiness Management? Sovereign’s quality management system and maintenance specialists will take complete responsibility for the continuing airworthiness of your aircraft. We are able to manage every aspect of your aircraft maintenance to ensure compliance with the approved maintenance. With us you will be able to relax knowing that your aircraft records are stored and updated by our professional team; all of our data is complete and accurate. All of the services that we offer are time and cost efficient as we understand that time is so important to our clients. With our experience and reputation in this industry as aircraft charter brokers, there is no better company to go for continuing airworthiness management.